The snow crunches below your feet as you make your way from the lift, while the wind blows a soft spray across your face. Your heart pounds as you adjust your goggles and glance down at your powdery route. The poles hit the ground and off you go, weaving and gliding down the mountain. Nothing quite compares to that rush — that connection you have with the outdoors — when you ski or snowboard. 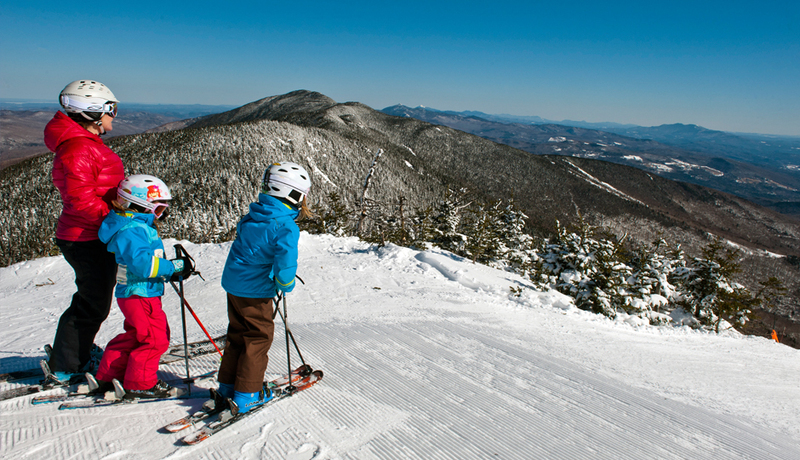 Experience the thrill all winter long when you ski Vermont. Conditions are already excellent this year after plenty of early-season snowfall, so start making your plans. Regardless of your experience level, there is a mountain calling your name. January is Learn to Ski and Snowboard Month, and it’s the perfect opportunity for you — or your children — to get on skis. Many resorts are offering a $49 package that includes a lesson with a professional instructor, equipment rental and a lift ticket to access beginner terrain. Smugglers’ Notch, a family-focused resort in Jeffersonville, was rated #1 Kid Friendly 2017 in the East by Ski magazine. Their Snow Sport University (SSU) offers an amazing learn-to-ski program for ages five through adult. Stowe Mountain Resort, also on Mt. Mansfield, designates an area of the mountain to novice skiers. At a lower elevation, it is a great beginner hill. Rated #1 Resort in the East for 2016-2017 by Skiing magazine, it offers 40 miles of skiing and snowboarding, along with 116 trails for beginners to experts. Do you want a suntan to go along with your ski vacation? 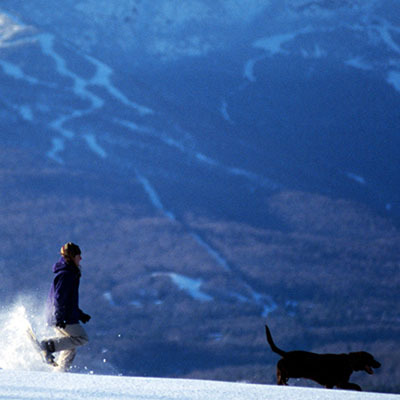 Bromley, the “Sun Mountain,” is located in Peru and is New England’s only resort with south-facing trails. It offers skiing for every level and has a really good kids program that accepts children as young as two-and-a-half. Okemo Mountain Resort in Ludlow has a Ski + Ride School for first-time skiers, children and those who want to perfect their skills, or move on to more challenging terrain. It also has a heated bubble chairlift for cozier rides to the top of the mountain. Mount Snow, in Dover, is just 2.5 hours from Boston, is good for any level of skier. However, it has some green runs in the Main Face area that take the intermediate skier from the summit (3,600 feet) all the way down the mountain. Mount Snow also boasts top-notch lift service. The Bluebird Express, a six-passenger bubble chairlift, will have you back up the mountain in no time. 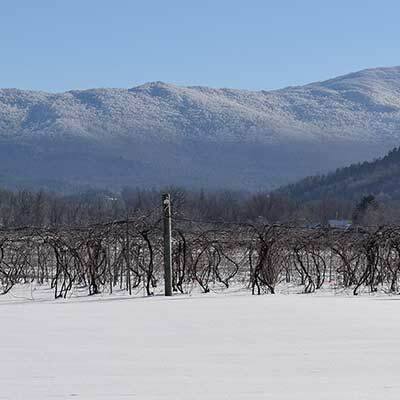 Stratton Mountain Resort in Londonderry is home to southern Vermont’s tallest mountain. It offers 97 trails broken down into all levels, although novice and intermediate trails make up 75 percent. It also prides itself on its grooming and lifts — the fastest fleet in the East. Vermont offers some challenging runs for expert (blue- and black-level) skiers, with extensive backcountry and glade options, along with bump trails and terrain parks. Jay Peak Resort in northern Vermont — less than five miles from the Canadian border — is known for having the most snow in the East. It boasts 78 trails and one of the best glade systems within designated resort areas, as well as outstanding backcountry skiing. Burke Mountain Resort has a new ski-in/ski-out, bike-in/bike-out hotel, and offers extensive backcountry and glade skiing for experts. Bolton Valley is a family-friendly resort with terrific backcountry, Nordic skiing and snowshoeing. It is also known for night skiing and riding on 10 trails. 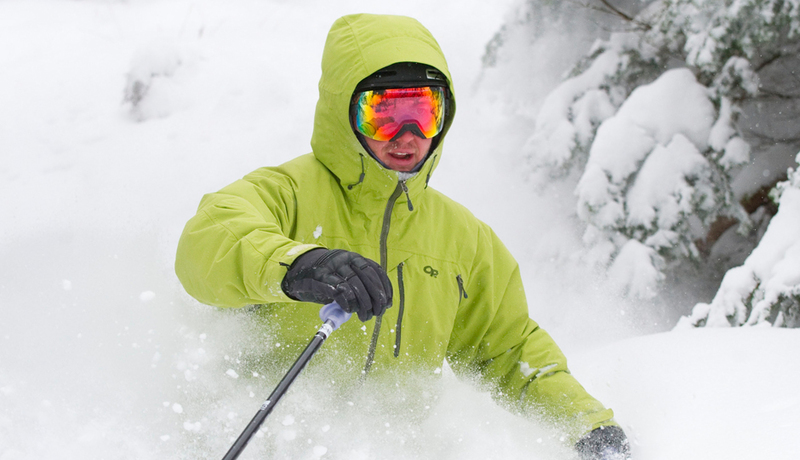 Both Stowe and Smugglers’ Notch have fantastic backcountry, as well. If you like terrain parks, Sugarbush is one to try. Speaking of terrain parks, Mount Snow has the best in the eastern U.S. 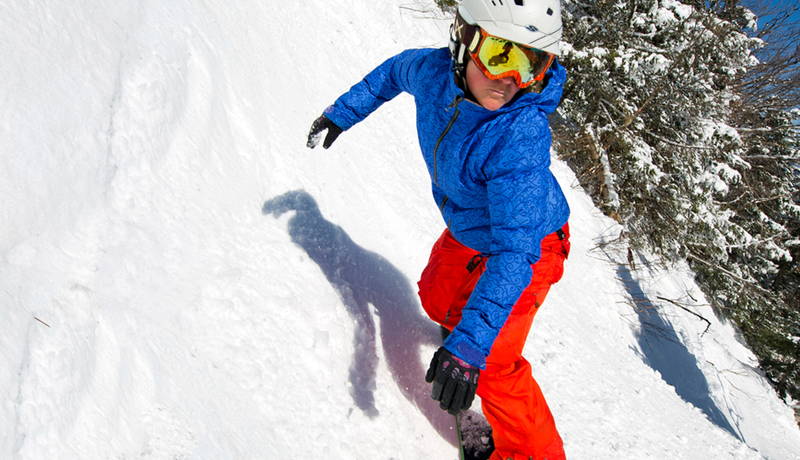 The North Face has Ripcord, Mount Snow’s double-black-diamond trail, and tree-skiing areas. It also boasts Carinthia, a mountain with more than 100 acres of terrain parks featuring rails, jumps and a superpipe. A real challenge is Mad River Glen, renowned for its backcountry, less-managed trails and bump trails, and less-crowded slopes. It holds the honor of being the only ski area in the nation on the National Register of Historic Places and is home to America’s first single-chair lift. 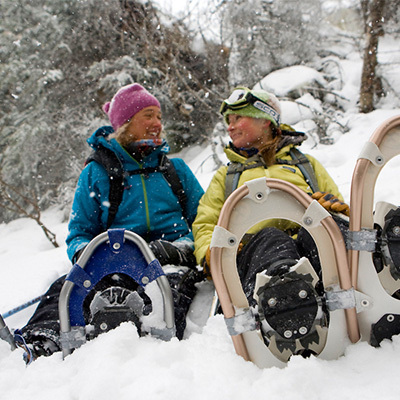 The Hermitage Club on Haystack Mountain offers a different way to ski. 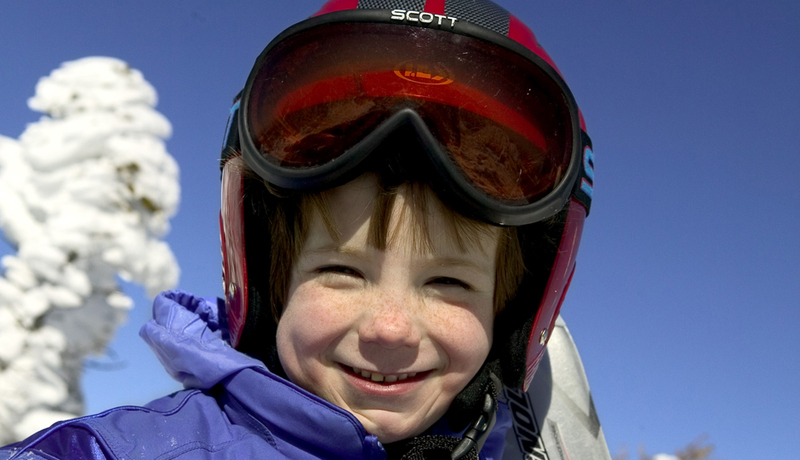 It is a limited-membership ski club that is ideal for families. Because there are fewer skiers (currently only 700 members), the lifts and slopes are uncrowded, giving you maximum time on the slopes. The 75,000-square-foot clubhouse, the largest post-and-beam structure east of the Mississippi River, has restaurants, a spa, gym, sauna, indoor pool and day care facilities for families who want to make a day of it. If you know that you and your family will be skiing for years to come, you may want to consider becoming a member. Regardless of where and how well you ski, you can always count on there being snow during winter in Vermont. Most of the resorts can make snow, so there are no lulls in the season. Whenever you plan to go, rest assured that the conditions will be right for a day, a weekend or more of great skiing.